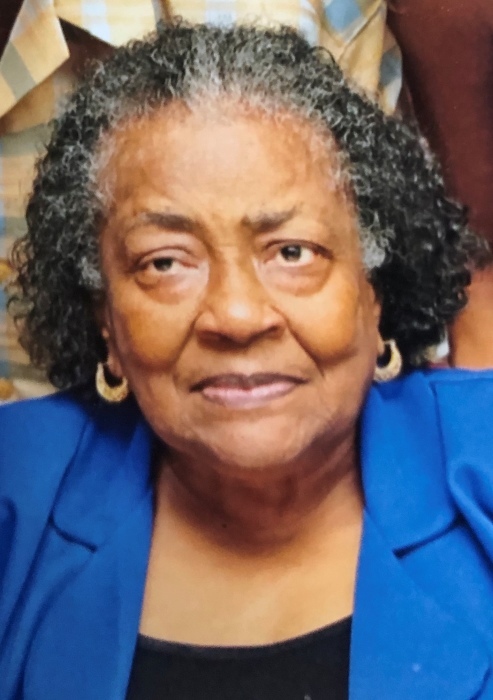 Annie Lee Gordon, age 82, called from labor to reward April 6, 2019. Cherished mother of Lillian Martin (Robert) and Leonard Gordon. Public viewing will be held Thursday April 11, 2019 3PM - 7PM at Gaines Funeral Home 5386 Lee Road Maple Heights, OH 44137 where celebration of life services will be held Friday April 12, 2019, Wake 4PM Funeral 4:30PM.